Cooler weather is hitting the west coast and our ski-bum contingent looks longingly to the peaks. 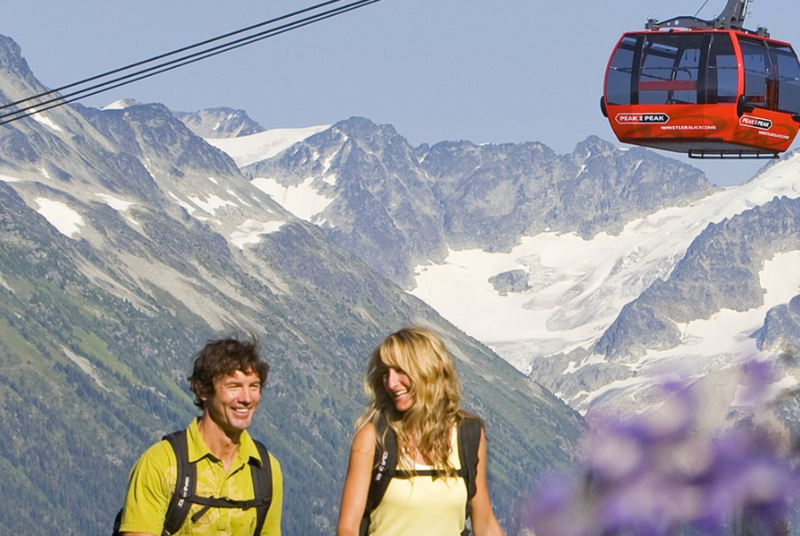 When more than 2 million skiers, snowboarders, and wide-eyed gondola riders look out on the peaks of Whistler Blackcomb just north of Vancouver this year, invisible sensors will be scanning them right back. Vandrico Solutions’ pilot project, using its integrated wearables technology, aims to give the destination resort real-time intelligence to streamline clogged lineups, keeping the tourists safe and happy along the way. 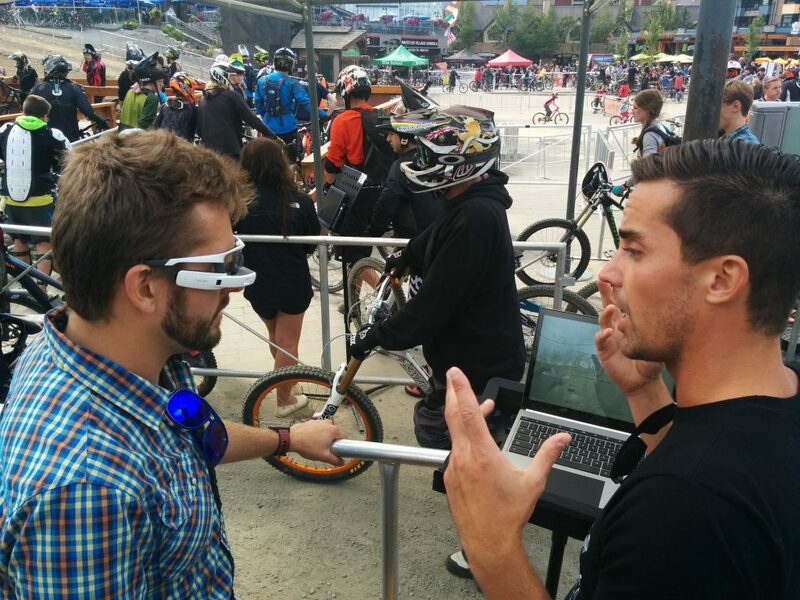 At the recent GROW conference in Whistler, the technology was already in use as attendees made their way up to the peak. Keeping the line moving at this world-class destination is harder than you might think. Think of the lines at Disneyworld filled with both first-timers and monthly passholders. Now, add folks routinely changing up their hoodies, toques, sunglasses, hipster beards and the rest of it, making it difficult to identify them before they go up, even if they’ve got a legitimate pass. A lot of people share passes, and some will try to get through, with or without a legit pass. Managing the crowd and trying to prevent fraud manually with a supervisor glancing between an expensive winterized iPad and the shuffling crowd can easily slow things up down at the lift lineup. Tudela sees immense potential in the enterprise space for this kind of seamless solution, noting that radios just don’t cut it anymore. “We see the trends in the state of real-time, operational intelligence and how tech can be used to communicate to the front line,” he said.